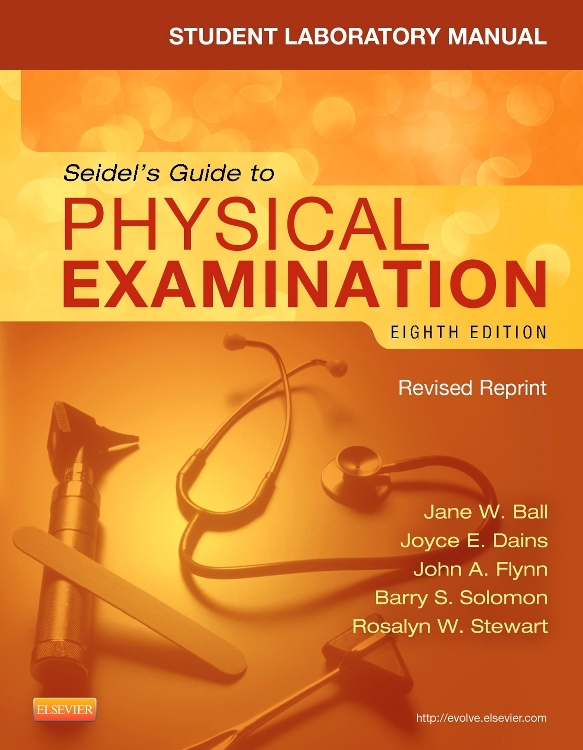 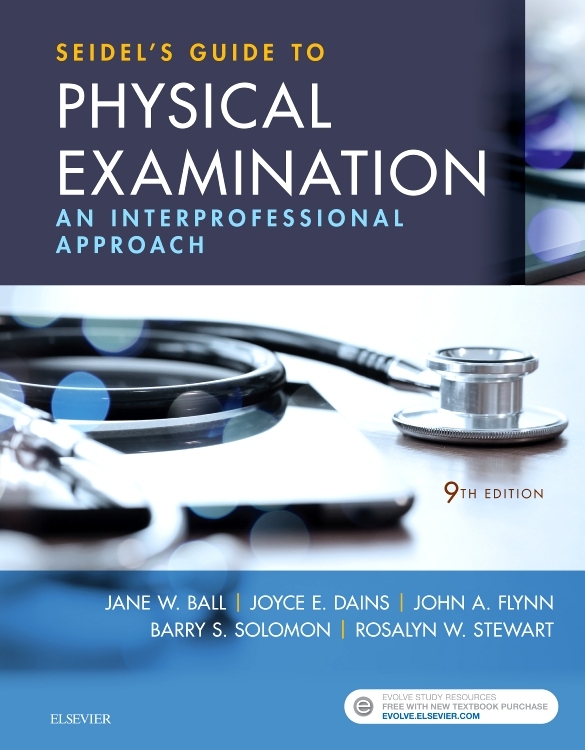 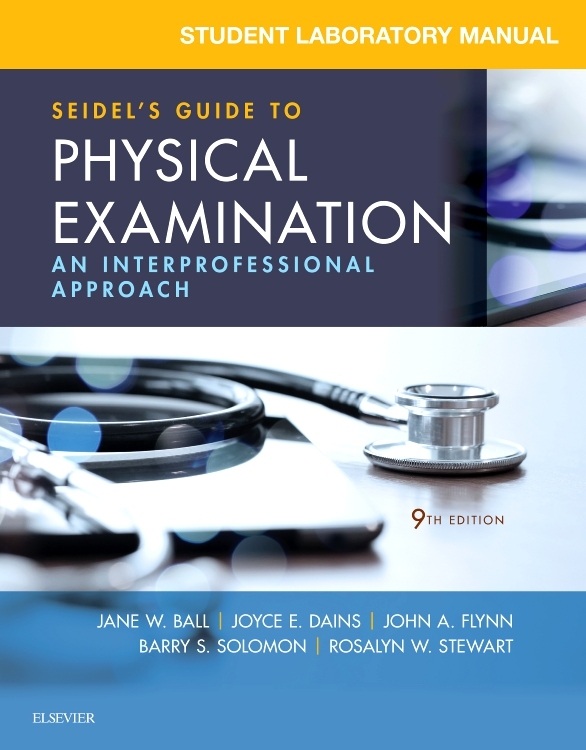 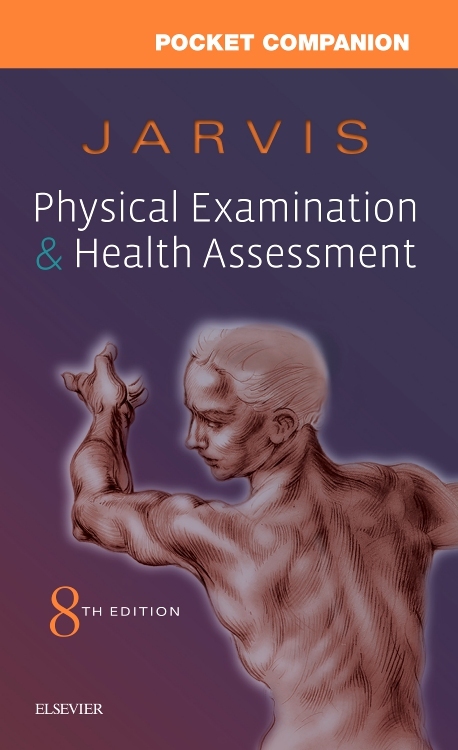 Seidel's Guide to Physical Examination 9th Edition offers a uniquely interprofessional, patient-centered, lifespan approach to physical examination and health assessment. 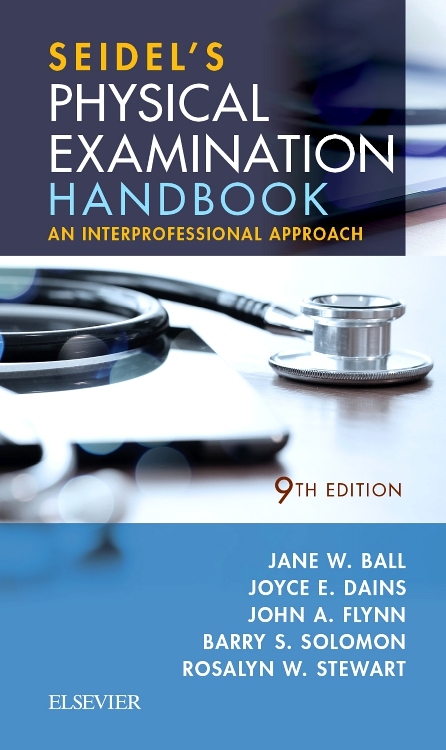 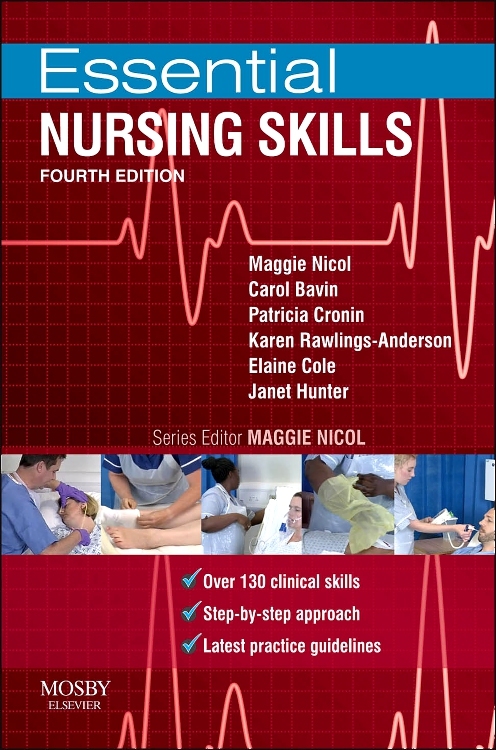 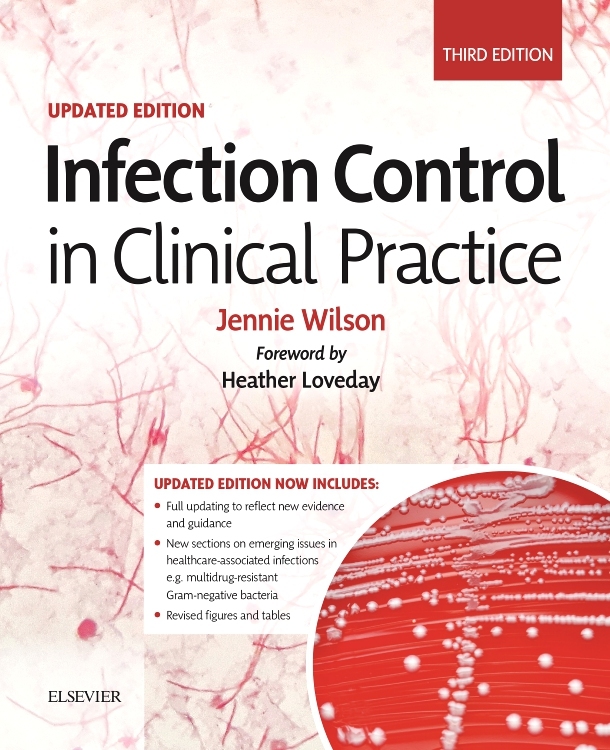 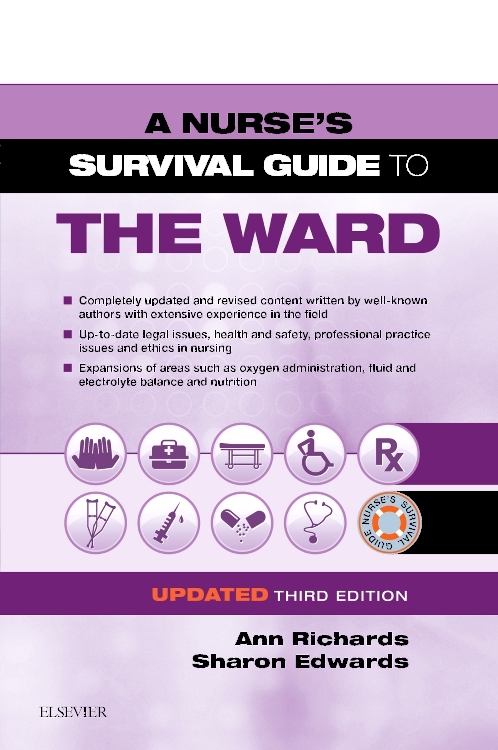 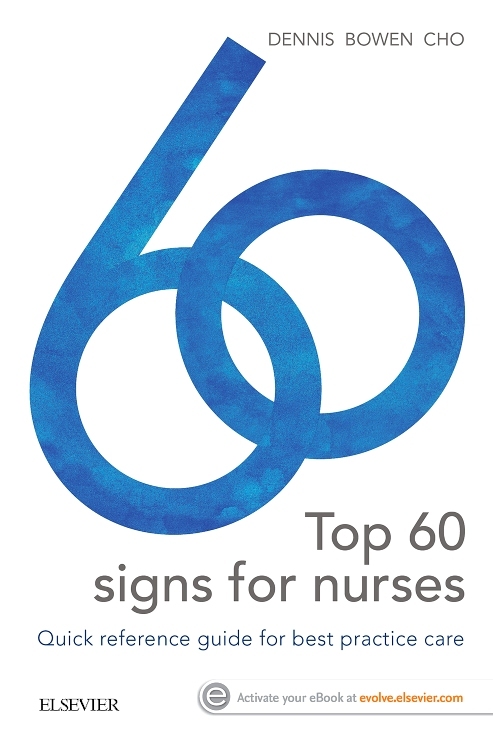 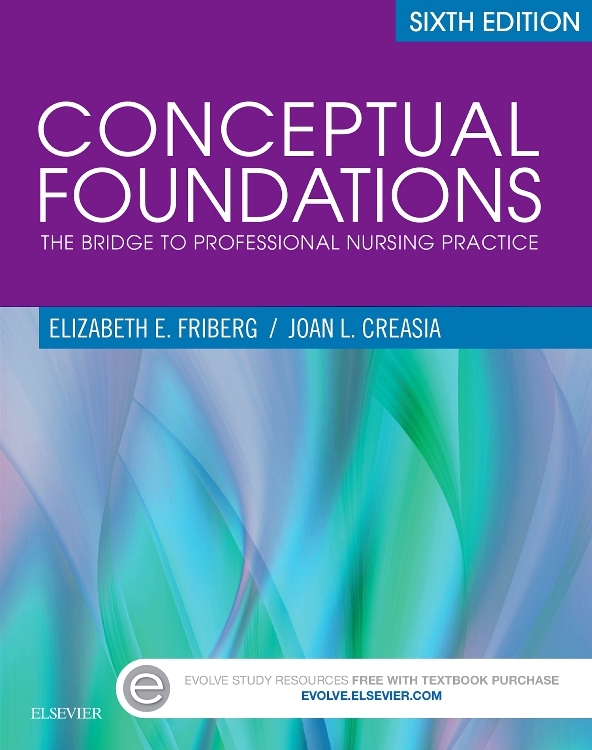 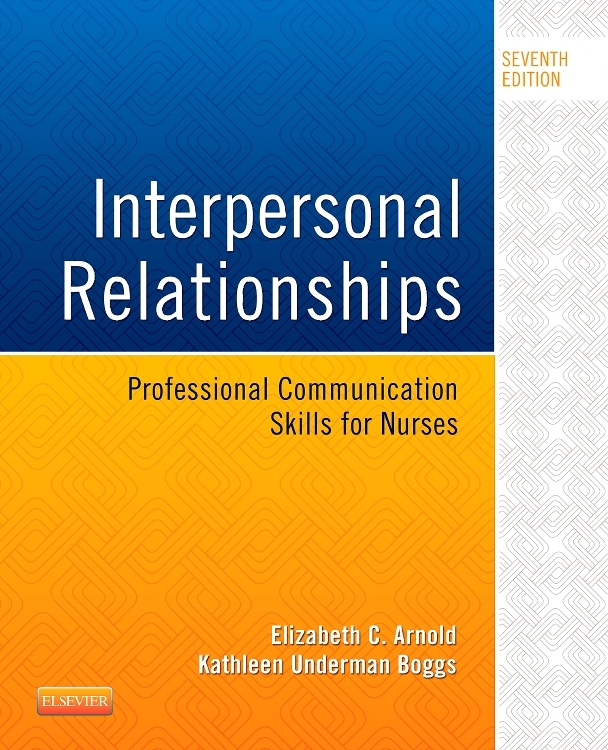 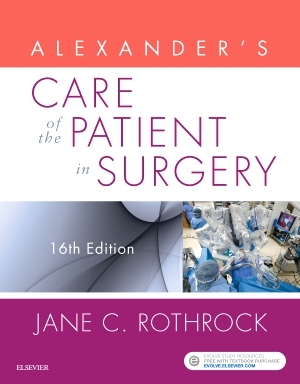 This new edition features an increased focus on patient safety, clinical reasoning, and evidence-based practice, along with an emphasis on the development of good communication skills and effective hands-on examination techniques. 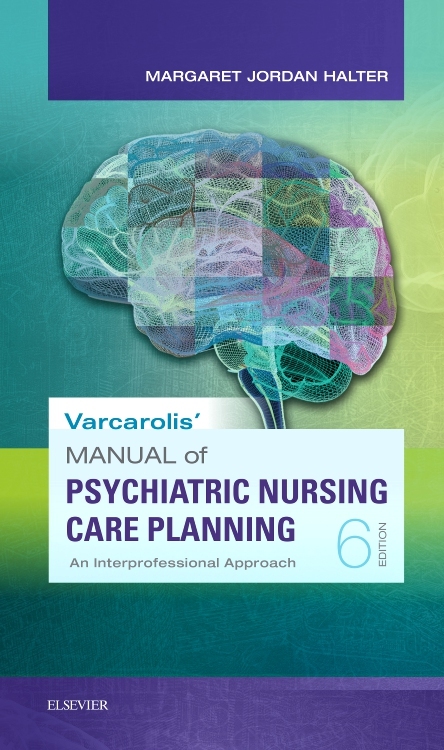 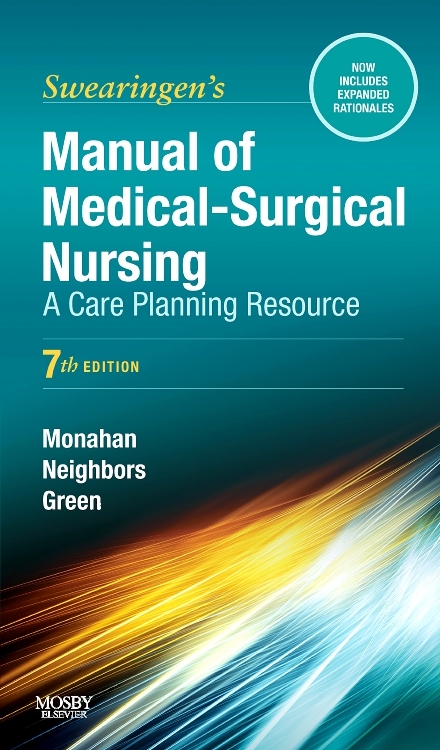 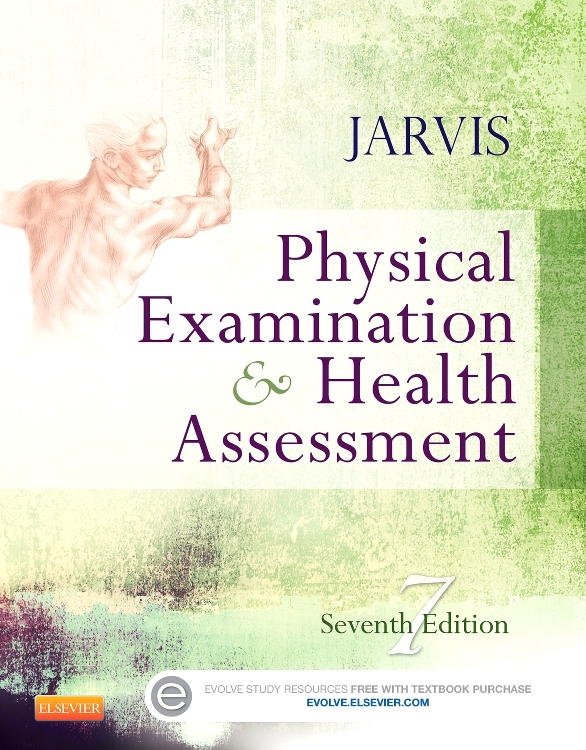 Each core chapter is organized into four sections – Anatomy and Physiology, Review of Related History, Examination and Findings, and Abnormalities – with lifespan content integrated into each area. 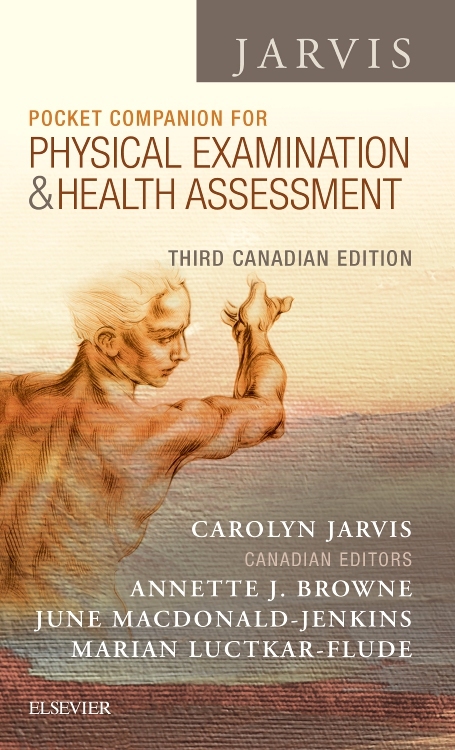 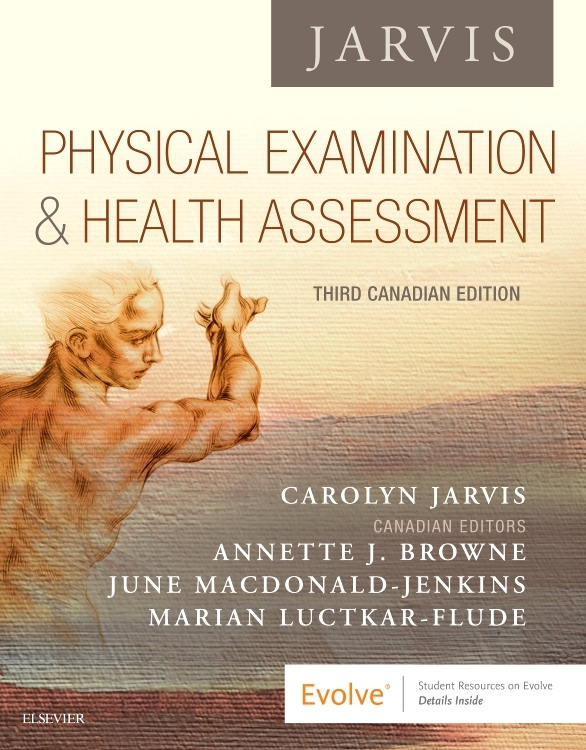 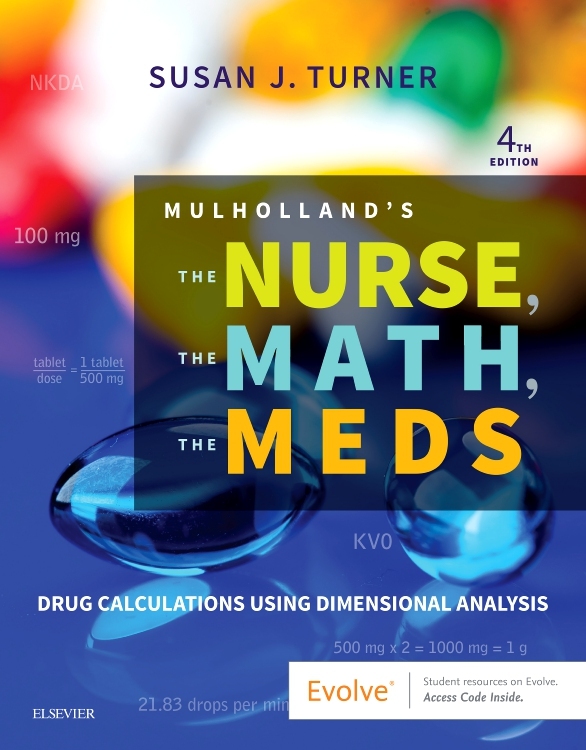 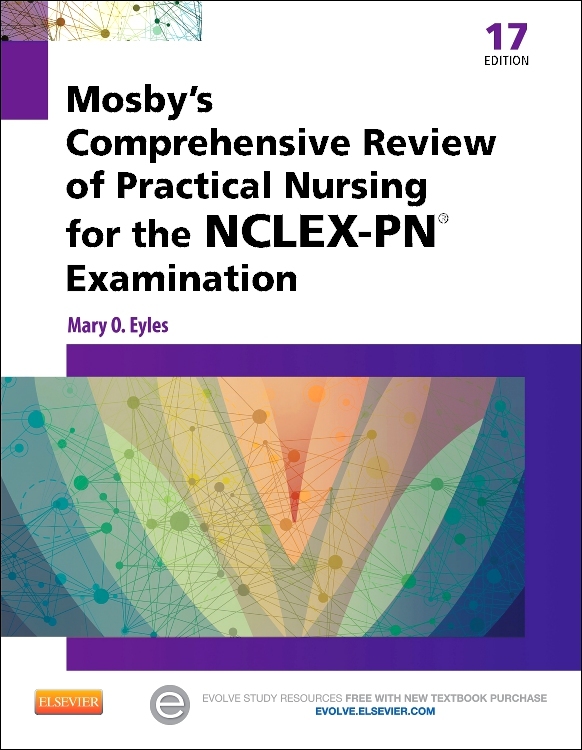 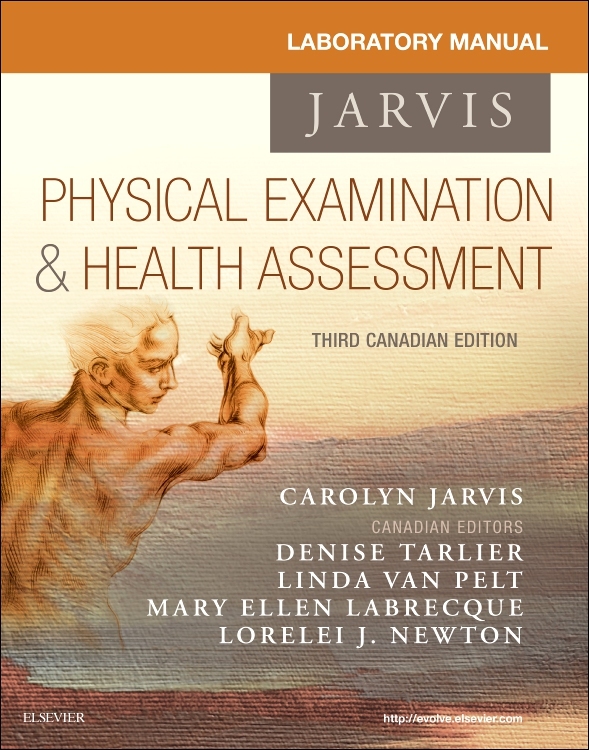 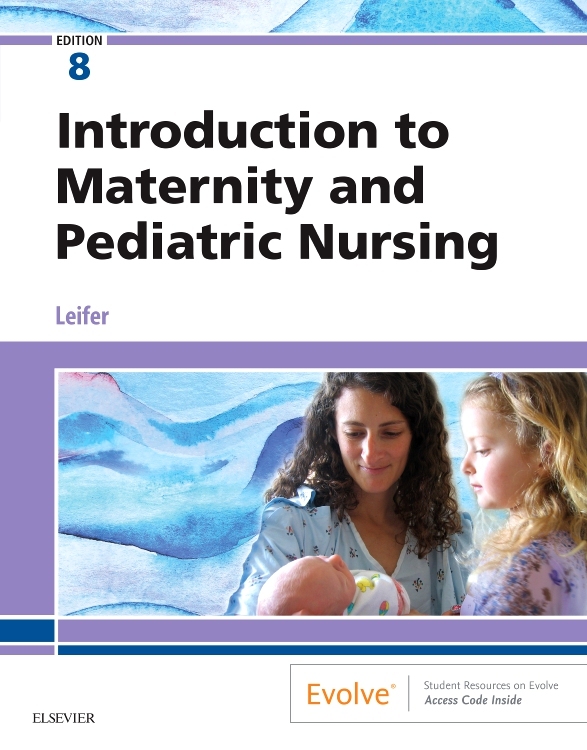 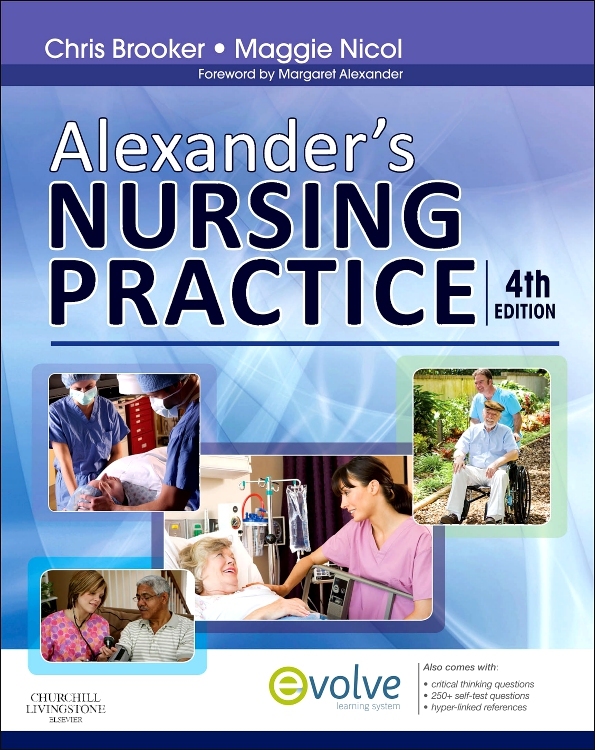 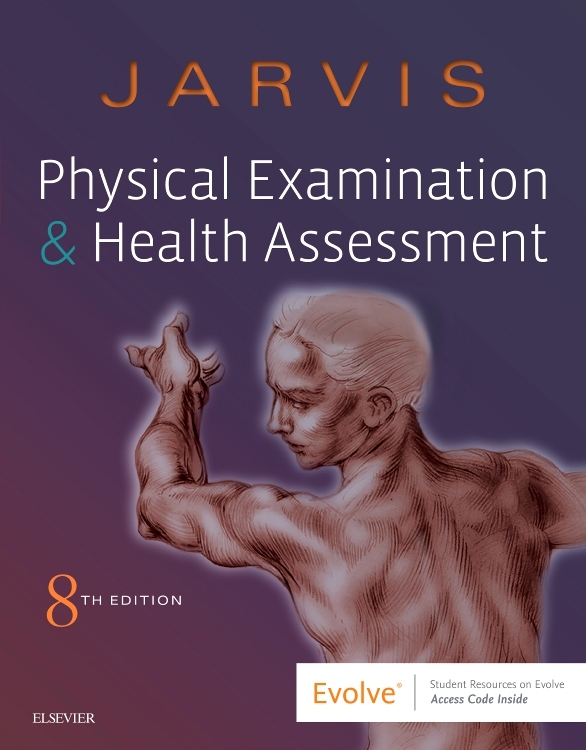 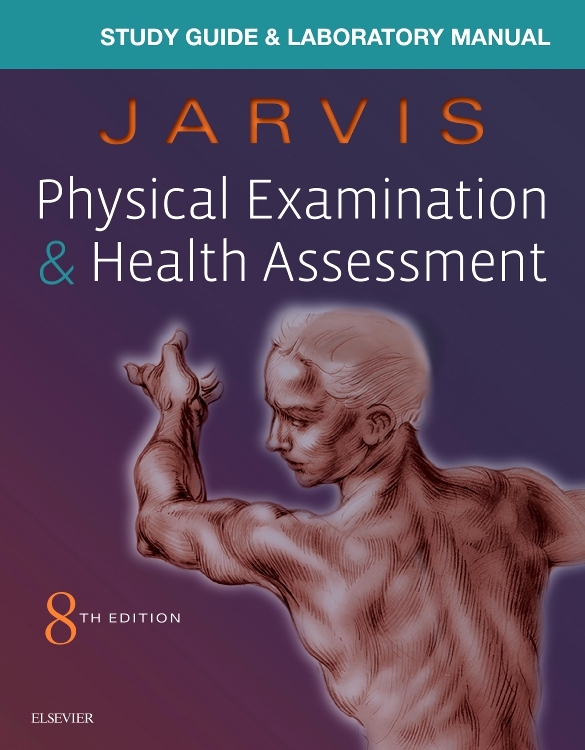 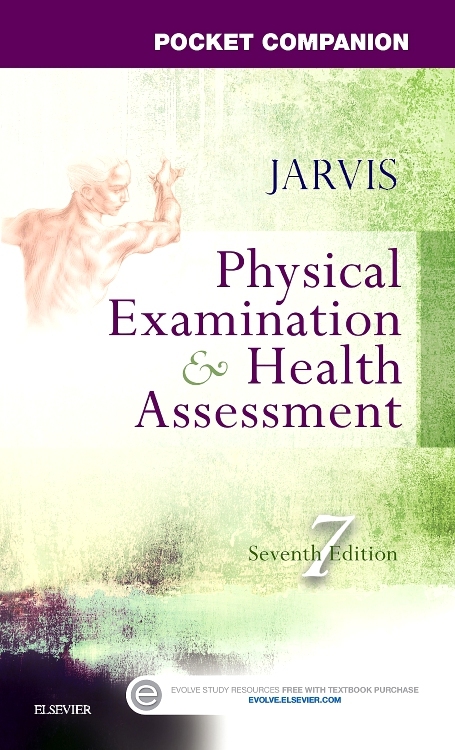 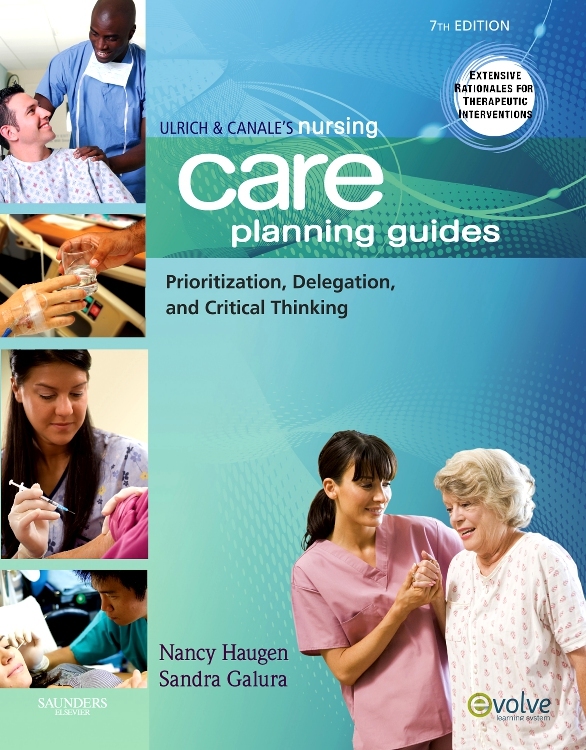 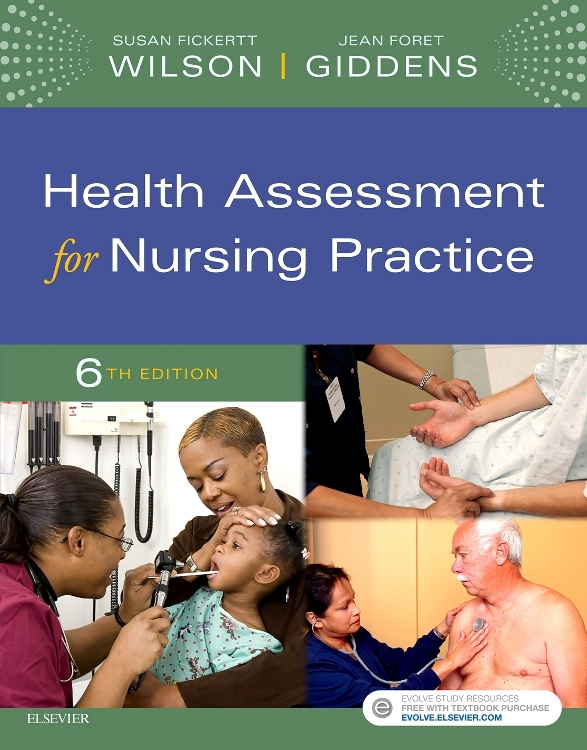 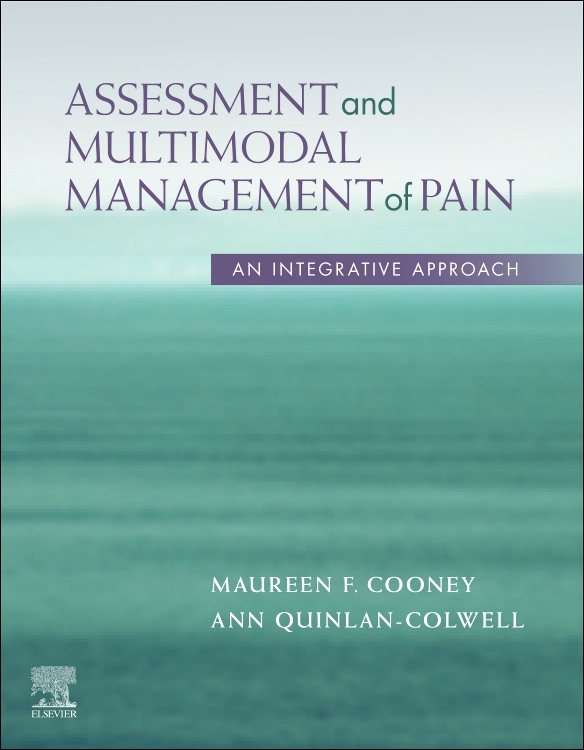 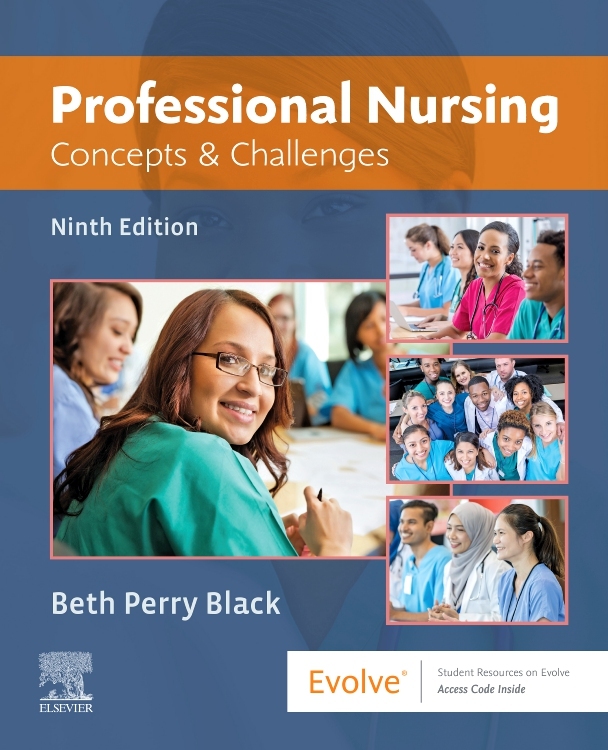 Written by an author team comprised of advance practice nurses and physicians with specialties in the care of adults, older adults, and children, this one-of-a-kind textbook addresses health assessment and physical examination for a wide variety of disciplines.